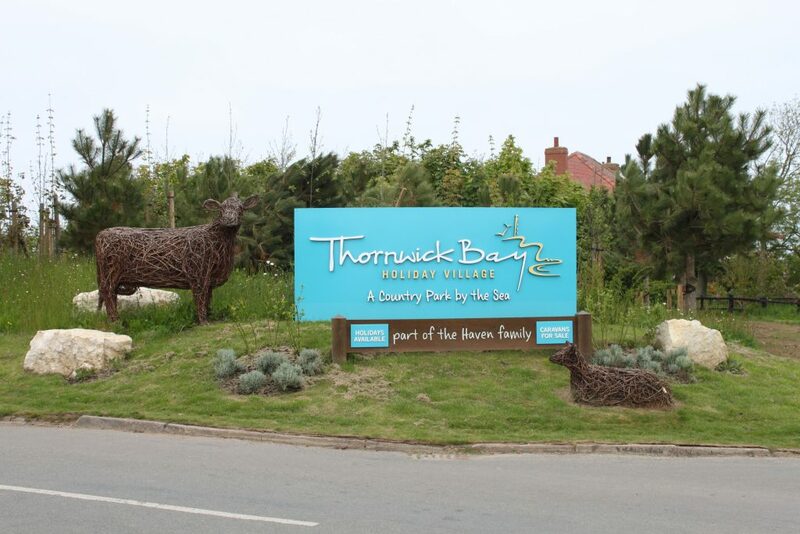 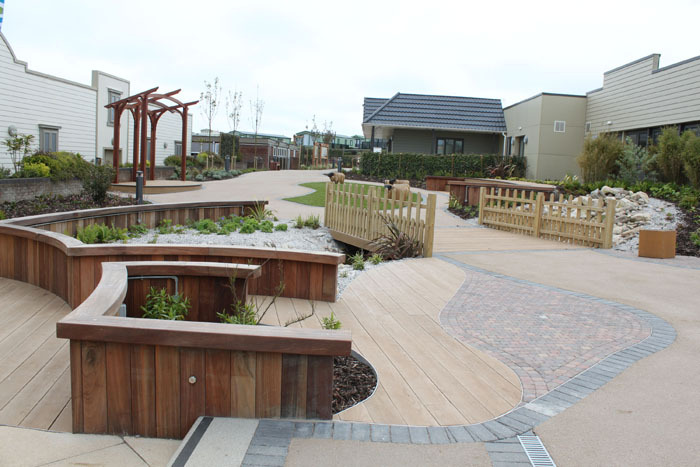 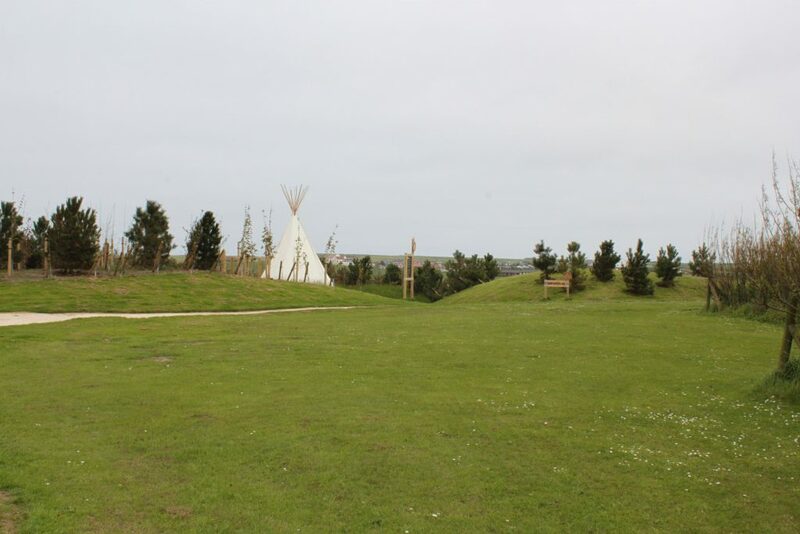 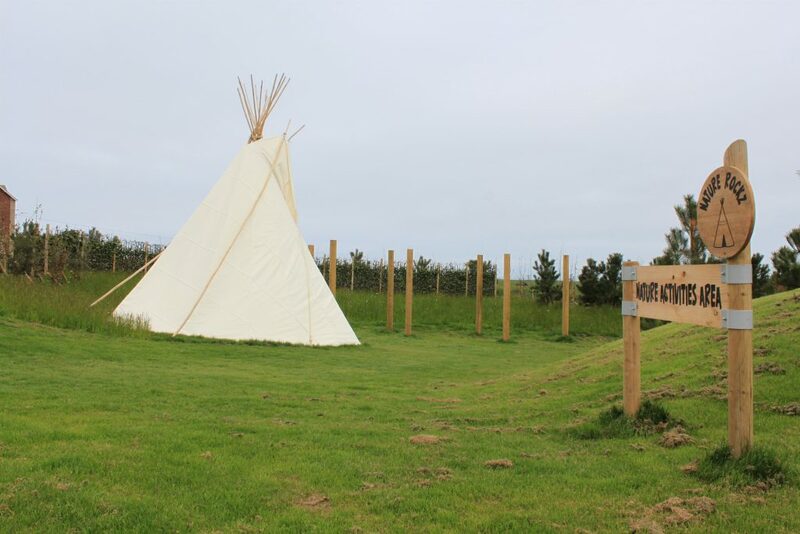 ClewsLA provided full landscape architecture services from concept design to project completion for a comprehensive landscape overall of a newly acquired caravan park on the north Yorkshire coast. 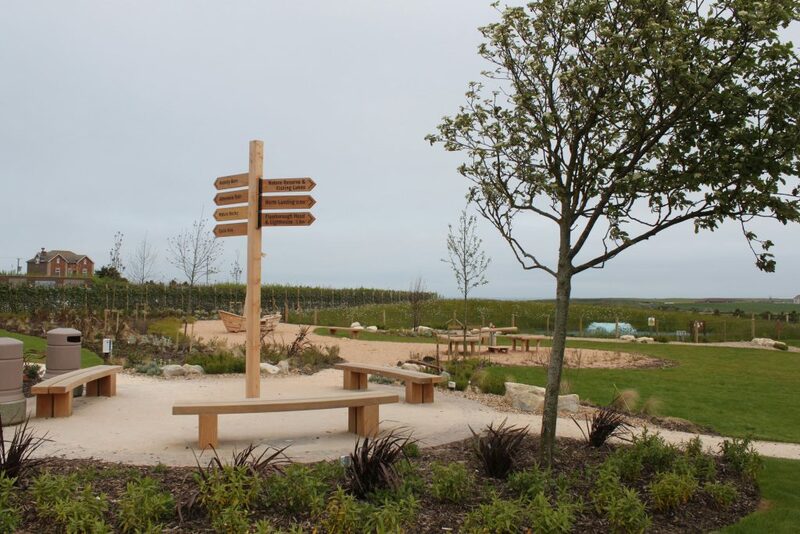 The £1.5 million landscape budget was spread between the central complex landscape, entrance field, leisure field and wider landscape improvements along the main route through the park. 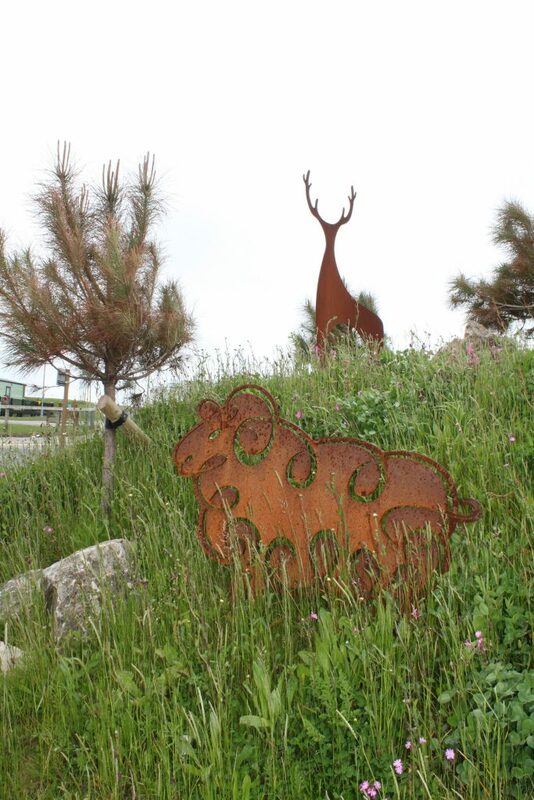 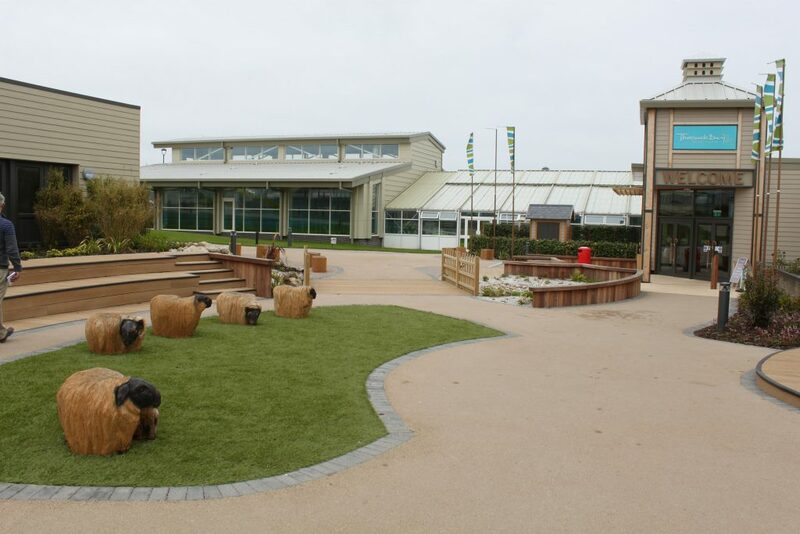 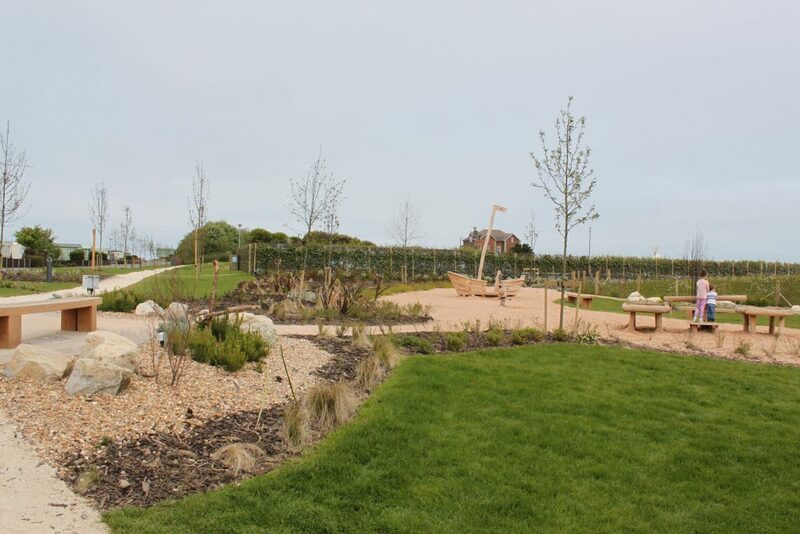 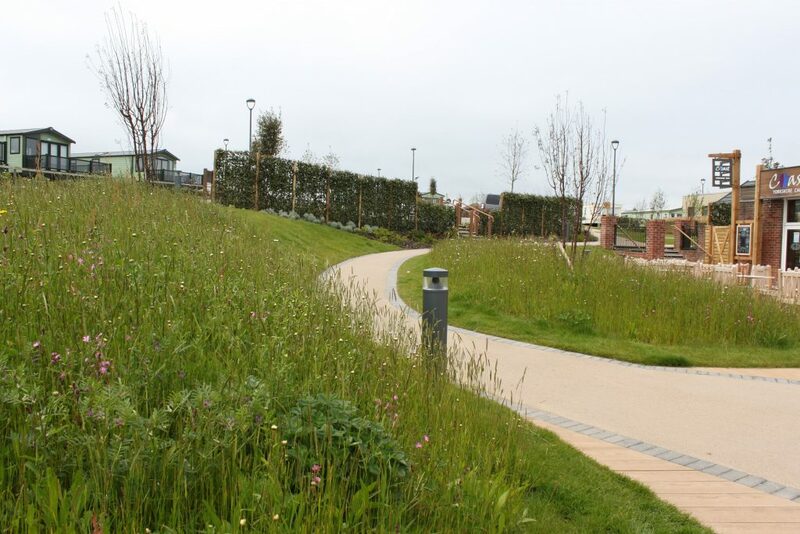 The works included wildflower meadows, play features, sculpture, earth mounding, water features, seating areas, hard landscape and planting that is robust enough to withstand the sometimes harsh conditions experienced on this stretch of coastline.